Thanks to children’s book author, Jennifer Reed, for stopping by and answering a few questions. 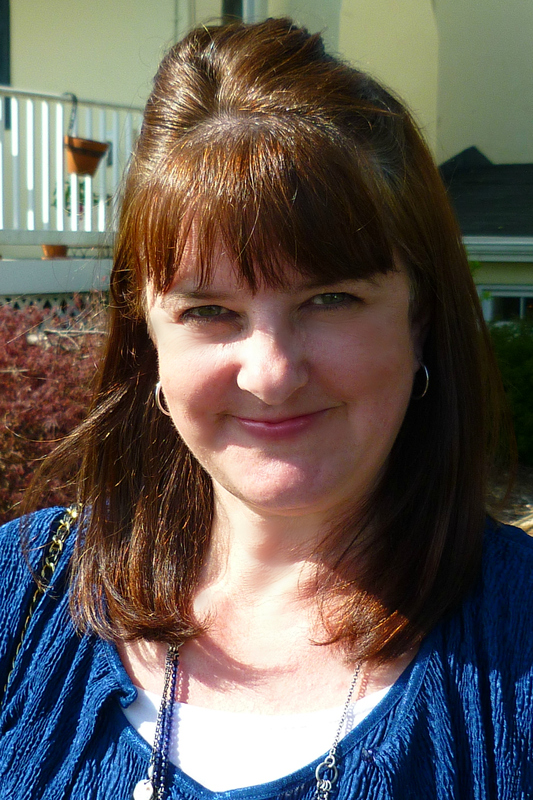 VWC: How did you find a publisher for your first book? JR: My very first book was for Chelsea House Publishers, an educational publisher. I queried them about doing work for hire books and they accepted, offering me a chance to write/publish a book on the Love Canal in upstate New York. VWC: How did you find a publisher for “The Falling Flowers”? JR: I submitted many query letters and proposals to various publishers for several years. 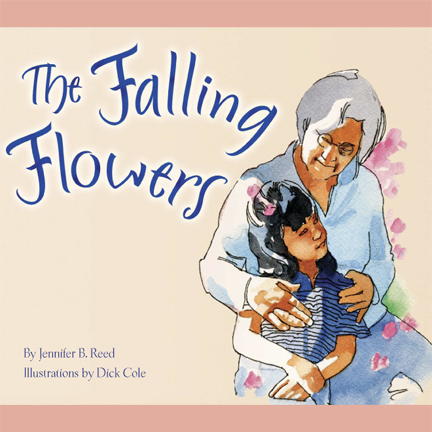 Because The Falling Flowers takes place in Japan, where I lived for three years, my focus was on multicultural publishers or publishers that produced multicultural books. Shen’s Books, now part of Lee and Low accepted my story. JR: The Falling Flowers because it was based on an experience I witnessed while in Japan. It’s about the love between a grandmother and her granddaughter and I had such a close bond with both my grandmothers. Also, it’s my first published picture book. VWC: You’ve written many non-fiction books, do you enjoy research? JR: I love research. It’s not only fun but I learn so much about my topic and other topics as well. My passion is American history. VWC: Are any of the magazines you mention in your website bio still being published (Wee Ones and Crinkle)? JR: Crinkles is still in publications, and so is Highlights, Boys’ Life, Hopscotch – all the magazines with the exception of Wee Ones, which was my own publication for 8 years, are in publication today. VWC: What advice do you have for writers trying to get a children’s book published? JR: Read tons of children’s books, know the markets, write from your heart and not what is trendy and seek out as much information as you can on the children’s publishing industry. I got my Master’s in children’s writing at Vermont College of Fine Arts and realized the caliber of people I was working with and competing with in the industry. There are many talented people writing for children and young adults, but only a few ever get published. It is not easy writing for children! VWC: Any advice for non-fiction book writers? JR: Start with magazines first and try to get your nonfiction published there. Many book publishers want to see that you’ve written and published nonfiction in magazines before hiring you to write a book. Know how to cite your research properly and don’t think that a subject written about before is outdated. 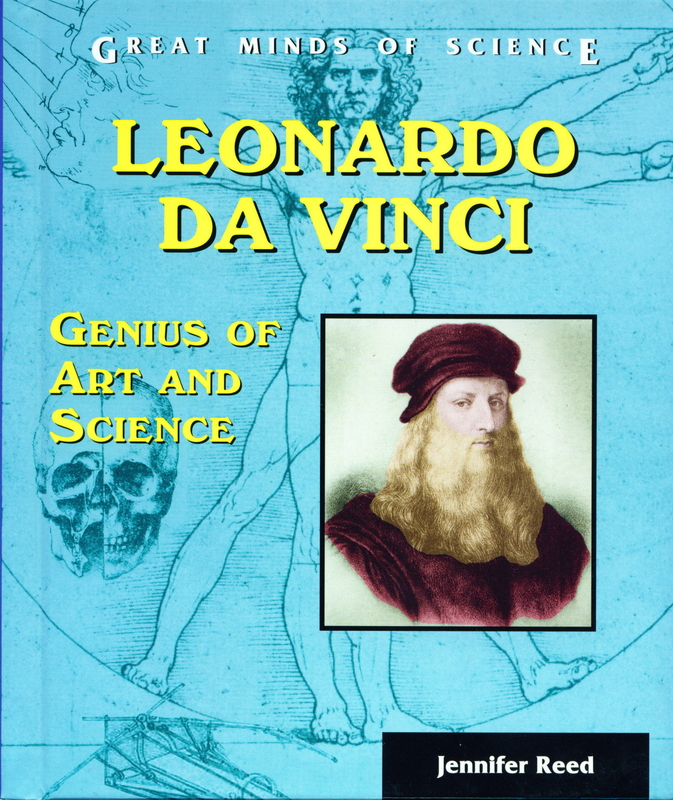 My book on Leonardo DaVinci published by Enslow is popular and well-read book. JR: I am working on two middle grade historical fiction novels, and several picture books. JR: Laura Ingalls of course. I grew up in very old homes in Massachusetts and loved history, so I loved her books about her life as a pioneer girl. JR: I don’t really have a favorite author. I’ve worked with many well-known authors through my Master’s program at Vermont College of Fine Arts and I love different authors for different reasons. But I can’t say I really have a favorite. JR: Morning usually because that’s the only time I have to write. I work part time as a teacher and nights are usually dedicated to family. I am awake, refreshed and ready to write in the mornings! JR: Never give up on your dream to write and publish! It’s easy to quit and most people do, especially when they see rejection letter after rejection letter. I’ve wanted to quit a lot too and at times, really doubted my ability to write. But nearly thirty books later, well, I just know perseverance is key to success in this business. VWC: And now, the final and most important question – What’s your favorite kind of cookie? JR: Chocolate Chip with Walnuts. And you can find her books on Amazon.